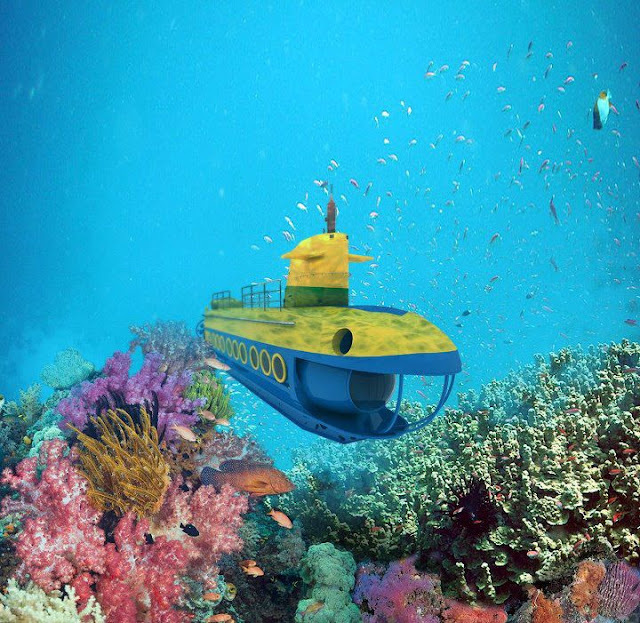 The first Philippine submarine can only be found in the Queen City of the South, Cebu City. Experience the breath taking underwater views of the corals in depths of Cebu, as it is considered as one of the best islands in Asia. The submarine arrived last July 26, 2012 in Imperial Palace Resort in Maribago, Mactan Island, Cebu. Add this in your itinerary when you come and visit Cebu. It is indeed more FUN in the Philippines! For more details, visit Cebu Yellow Submarine Philippines' Facebook page.